SSC CGL exam notification has released. And all aspirants who are preparing for SSC CGL exam should pull up their socks and give their preparation a final touch. Since this exam is one of the toughest exams and you need to be to on your game to clear SSC CGL Exam. However, many aspirants go into depression or lose their track in last days which make their chances to clear SSC CGL exam bleak. Hence, if you don’t want to see yourself getting failed in SSC CGL exam, then keep in your mind these following useful tips & tricks to clear the SSC CGL exam. How to prepare for SSC CGL exam in one month: Normally, you would come across many tips to clear SSC CGL exam on Facebook and other social networking sites. However, many of these tips fail to inform you of the strategy which you should follow in order to clear the exam. Hence, today we are going to tell you the tested strategy to clear the SSC CGL exam. Go ahead and read these strategies. Many students make mistake on this essential and most important part to clear the exam. Knowing the syllabus of the SSC CGL in advance gives you wise perception of the exam you going to appear. It will give you an upper hand over your competitors. SSC CGL exam is consist of four tiers. SSC CGL tier 1 and tier 2 will be conducted in online mode. If you are the Hindi medium student, you can opt for Hindi. Tier 1 exam will have 100 questions each carrying 2 marks. Tier 2 exam will have two compulsory papers and two optional papers. And Tier 3 will be a descriptive type exam and the mode of the exam will be offline. Last Tier 4 will be the Data Entry Skill Test (DEST) /Computer Proficiency Test (CPT) and will be of qualifying in Nature. Do not head start without a proper study plan in place. Apparently, there are many subjects which you are required to have a grasp of adequately, so you can’t neglect any subject because it will hamper your overall preparation. Hence, make a study plan to overcome this issue. First analyze yourself honestly. Focus on the areas where you are weak. Give more time to the subjects in which you are weak. Always take those subjects first in which you are weak. Give dedicated time to each & every subject. And follow this timetable sincerely. As we know that timing is very important in this type of exams. So, solve mock tests on regular basis. And analyze the time you are taking to solve a paper. Analyze the weak areas and give more time to those subjects. Since English is an important part of this exam, so don’t take English lightly. Read English newspaper on a regular basis and try to learn new words. 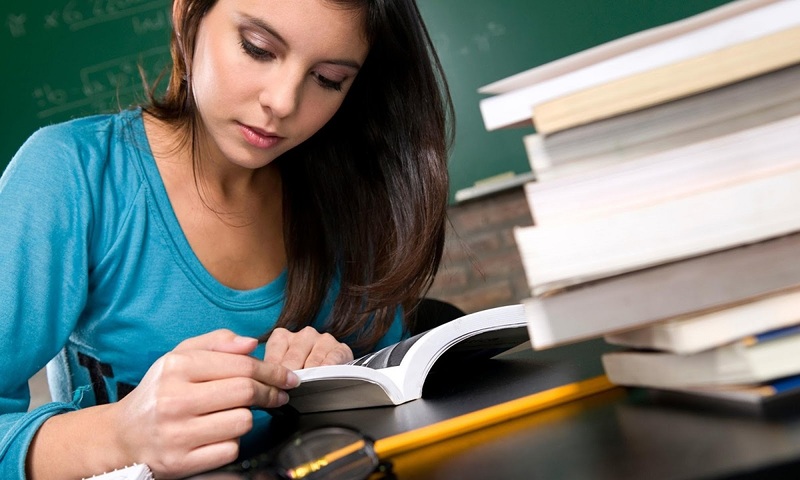 Give time to prepare English grammar as the entire test is based on English grammar. Read the newspaper on a regular basis and learn new words. General awareness is where a student fails a lot. This section is one of the most lengthy section and it tests student ability to aware of their surroundings. Therefore, you should give proper time to general awareness. To become perfect read newspaper on daily basis. Watch news channels you will get to learn about the new developments. Grab good knowledge about the following given topics. Moreover, also solve previous year question paper and follow a good GK Book. This is one of the most difficult parts of SSC CGL exam. Always keep a check on time you are taking to solve the question. Try to learn shortcuts because you will get very limited time to solve problems. The reasoning is a section where you can score a lot. So give proper time to this one. Purchase a good book to practical reasoning. Focus on the following parts.